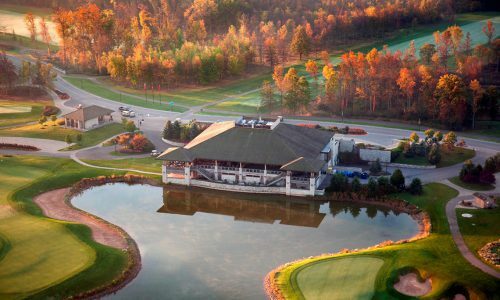 As a Niagara Parks Golf Insider, enjoy special VIP rates at all of our courses when you book below! Spectacular water features and impeccable conditioning from tee to green make this Douglas Carrick course a must play. 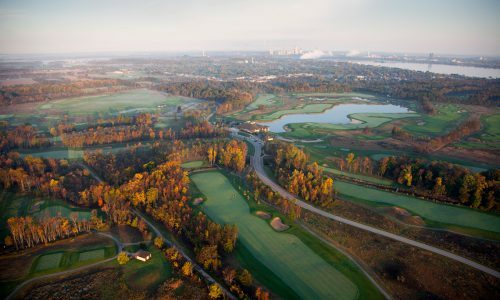 The perfect complement to the larger Legends courses, Chippawa is a 9-hole design that celebrates the village in which Legends on the Niagara is located. 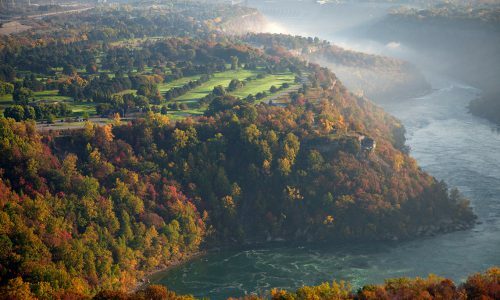 The stunning Whirlpool Golf Course is one of Canada's most celebrated public courses, boasting incredible scenery and challenges for golfers of every level. 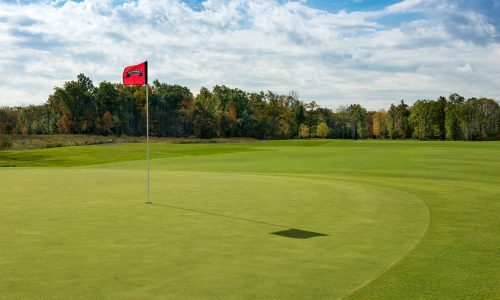 Thick stands of deciduous trees, wetland hazards, knee-high fescue rough, and impeccable conditioning from tee to green make playing this Thomas McBroom masterpiece an unforgettable experience. Forge your own path. Use our itinerary planner to discover attractions, see operation hours, and plan your next visit to Niagara Parks.